Since 1911, Stowe Electric Department has provided reliable electricity and superior service to the community of Stowe. Initially partnered with the Village of Stowe Water and Light Department, the two utilities were split during the merger of the Town and Village in 1996. At that time Stowe Electric became an enterprise division of the Town of Stowe. 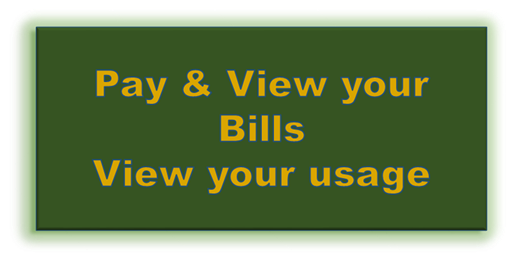 Even though the utilities were separated, Stowe Electric Department continues to handle the billing services of the Water and Sewer Department. 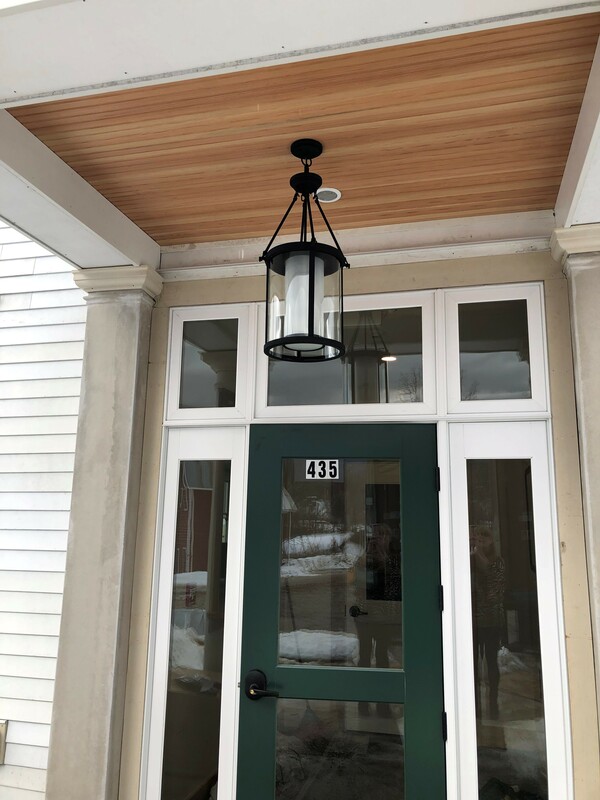 As of December 1, 2018, Stowe Electric Department serves 4,256 Residential and Commercial customers. 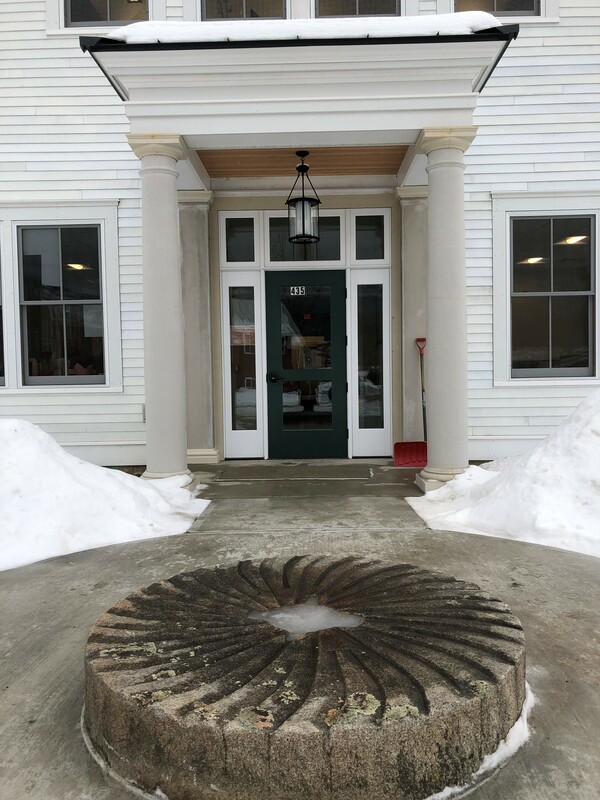 Along with a commitment to supplying its ratepayers with clean, reliable energy at an affordable price, Stowe Electric Department pledges to build upon its history of outstanding customer service and support. In 2012 Stowe Electric Department implemented SmartGrid technology throughout its service territory. 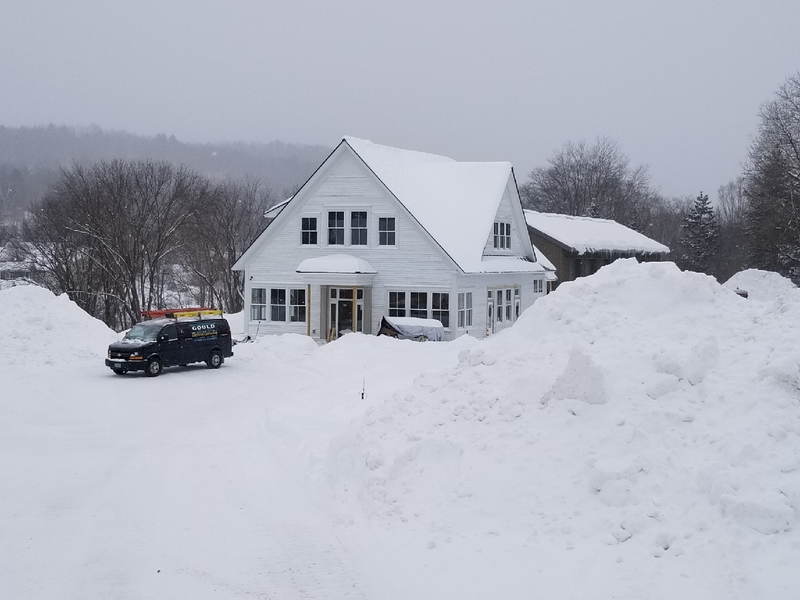 The installation of smart meters, a foundational part to any Smart Grid program, allows customers to access their electric consumption via the Stowe Electric website. Data provided by smart meters will help customers make more informed energy related decisions. 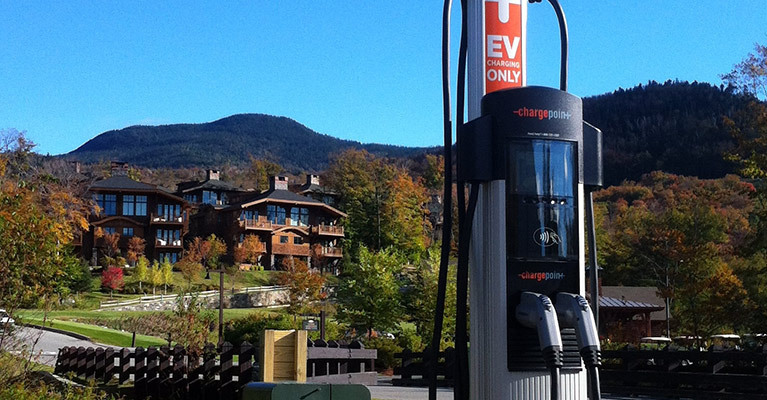 Keeping current with other advancements in consumer energy technology, Stowe Electric Department installed electric vehicle charging stations. These stations help residents and visitors to our community minimize their carbon footprint. 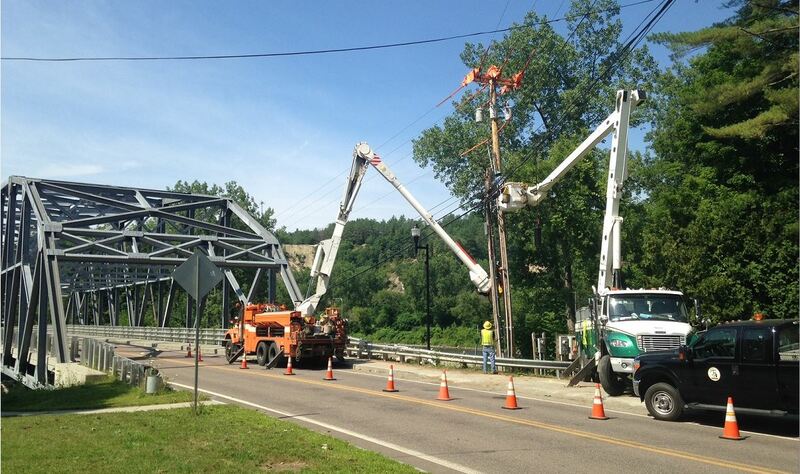 If you have any questions, comments or concerns related to Stowe Electric Department please feel free to contact us. Feedback is always welcome. 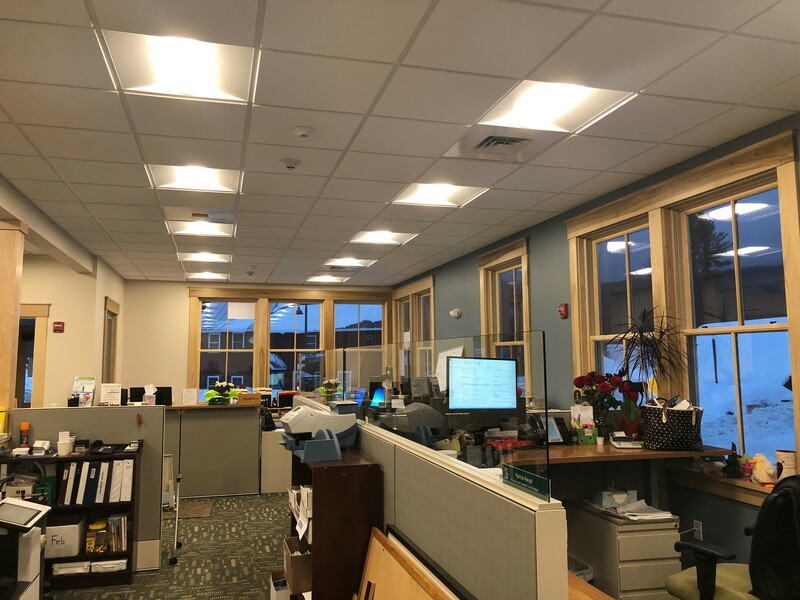 The mission of Stowe Electric Department, a progressive municipal electric utility, is to provide its customers with dedicated, professional service in the most cost effective manner.